Ghana ensures a fascinating gap year for any traveller as it is a country that has an atmosphere that is hard to beat with the buzz for life being felt on every street. 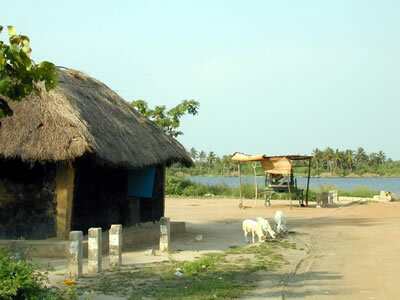 Ghana is the place to visit if you want to experience culture and festivals. You will be able to find a festival every week when you travel throughout this country and this carnival spirit and atmosphere will ensure you have a gap year to remember. Kenya is the place to go if you are an animal lover and want to experience the magical safaris that the country has to offer. The country is also rich in culture and if you want to experience tribal life there is no better place to get to know this than in Kenya. The country also has a rich history of theatre, art and literature that is uniquely different to any other country, so if you want a gap year with a difference, visit Kenya. South Africa attracts millions of travellers and backpackers year after year and it is easy to see why. 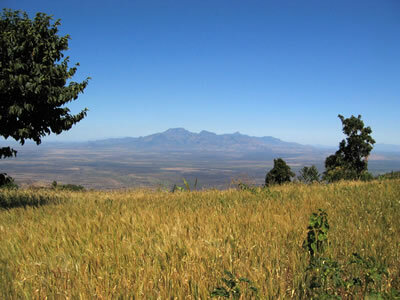 South Africa is home to over twenty National Parks and has thousands of kilometres of coastline. Add to that the warm climate as well as the attractions such as being able to swim with sharks, surf, go wine tasting, hike and walk... it makes the opportunity to do different activities endless. 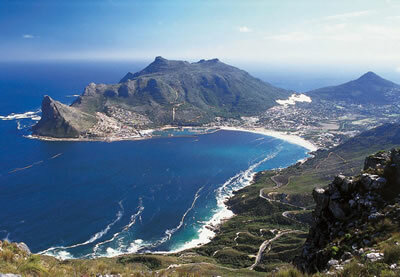 It is therefore little wonder that South Africa is a popular gap year location as you can experience and see so much.